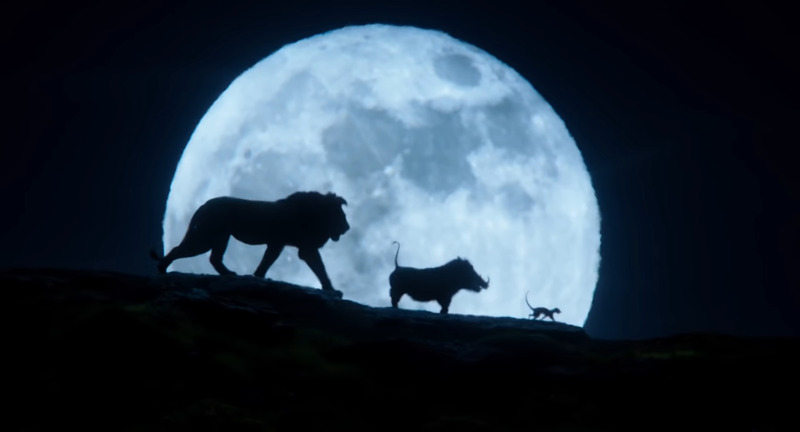 Disney released a brand new trailer for Jon Favreau’s “live-action” adaptation of The Lion King. 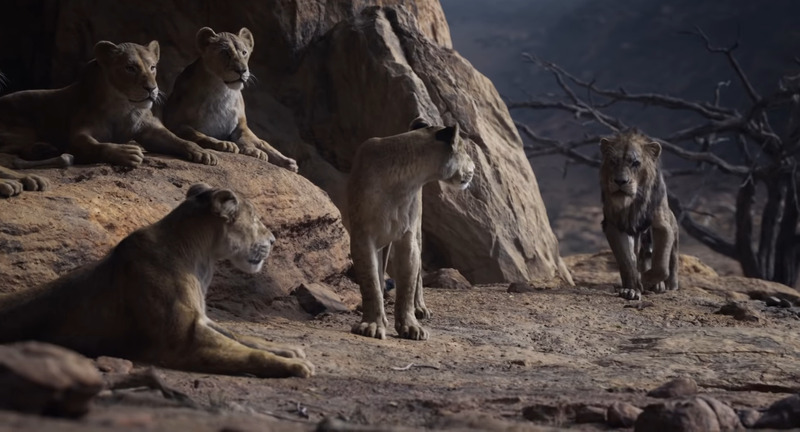 It’s tough to call Jon Favreau’s The Lion King movie “live-action” when in reality the whole movie is actually animated and the animation looks so lifelike. 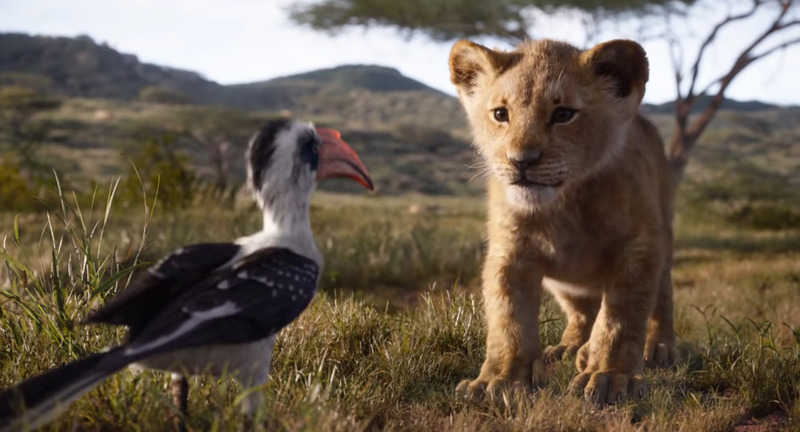 If you’re a huge fan of the original 1994 animated movie then this latest trailer should have you excited to see Favreau’s Lion King come July. 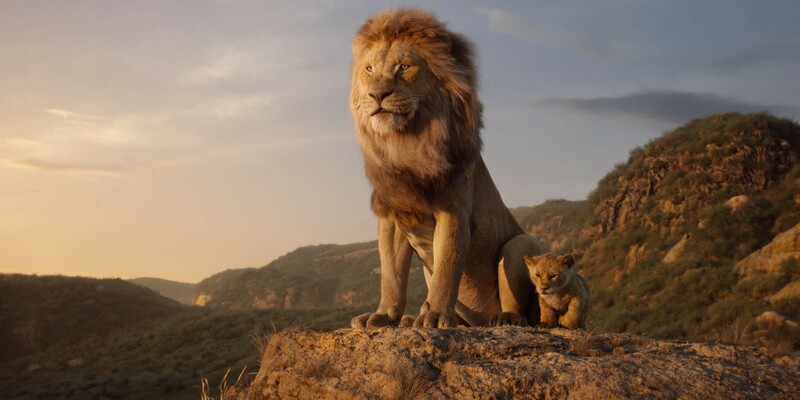 Favreau’s Lion King for the most part should still be the story you remember as a child in theaters or sitting in front of your parent’s television watching it how many hundreds of times. 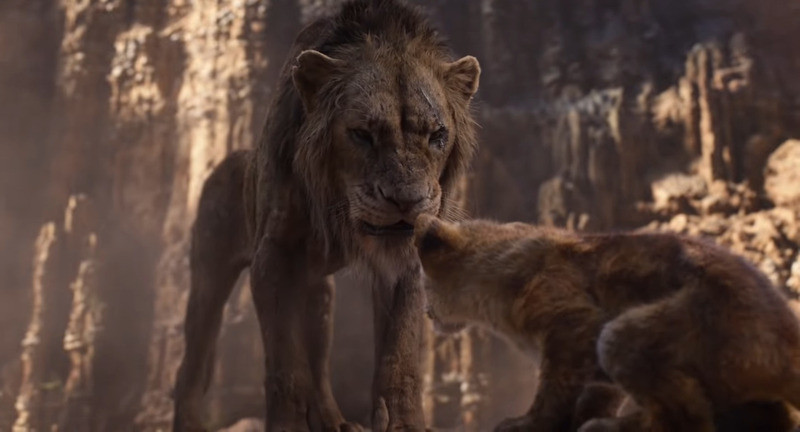 Scar convinces Simba that Mufasa’s death (Simba’s father) was his fault causing Simba to run away only to return as an adult ready to take the throne and restore the circle of life. 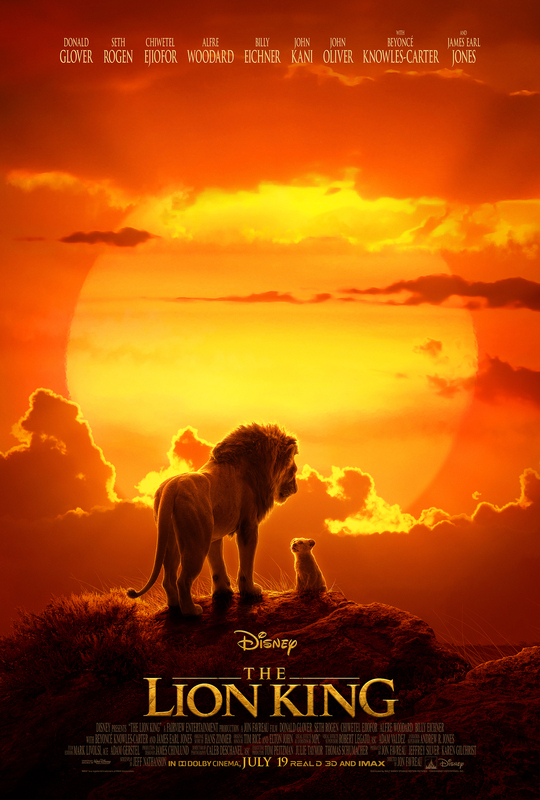 This may sound impossible to most, but I’ve never been a huge fan of the original 1994 animated Lion King movie. 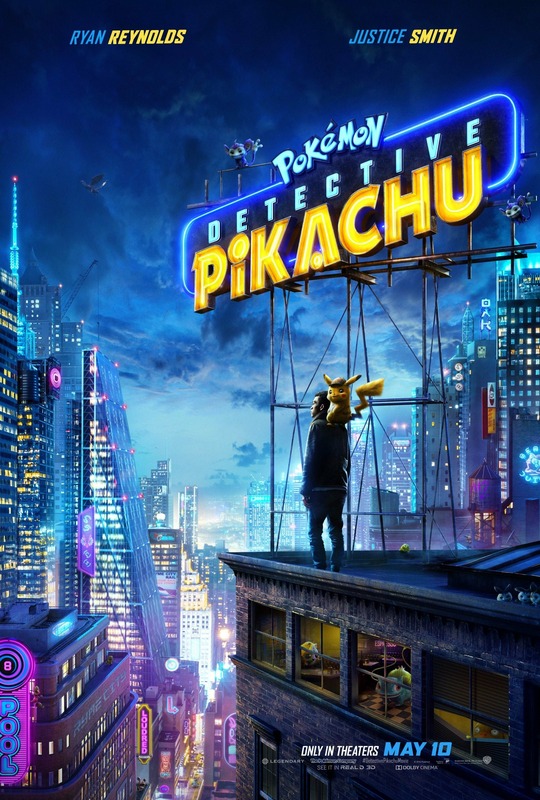 Yes, I’ve seen the movie for sure once, possibly twice and I understand why so many feel the 1994 movie is one of the best if not the greatest animated movie of all time, but for me it’s just another movie. 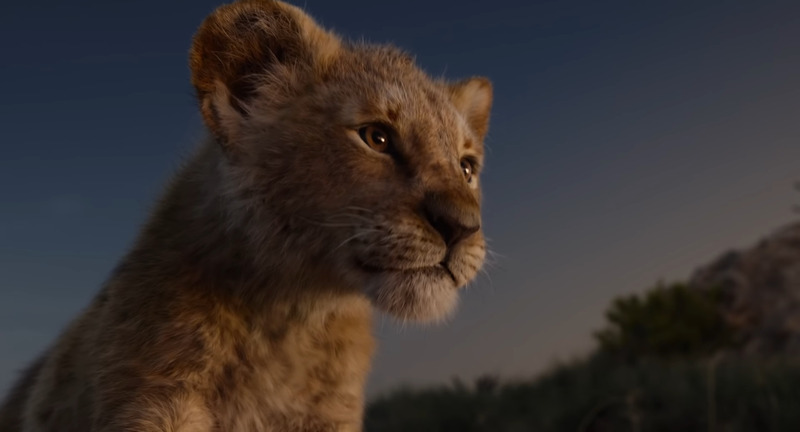 When the original Lion King movie was released into theaters in 1994 I was in my early to mid twenties. 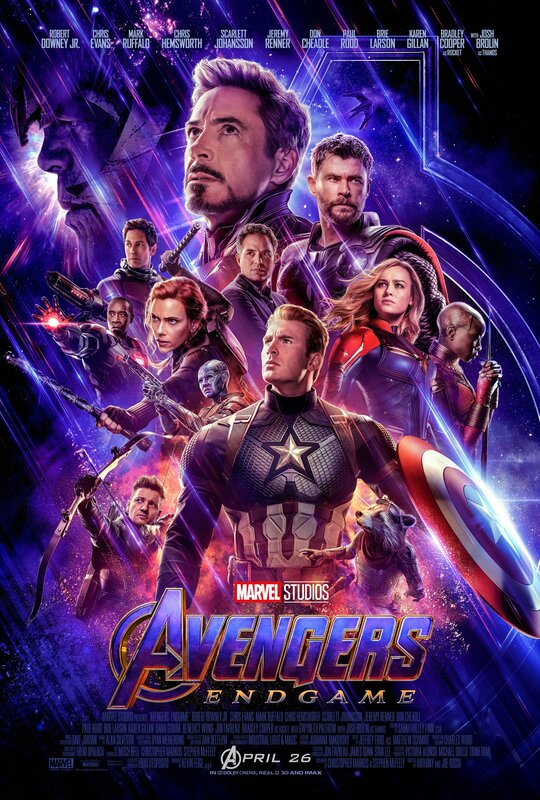 Did I watch it in theaters? No. 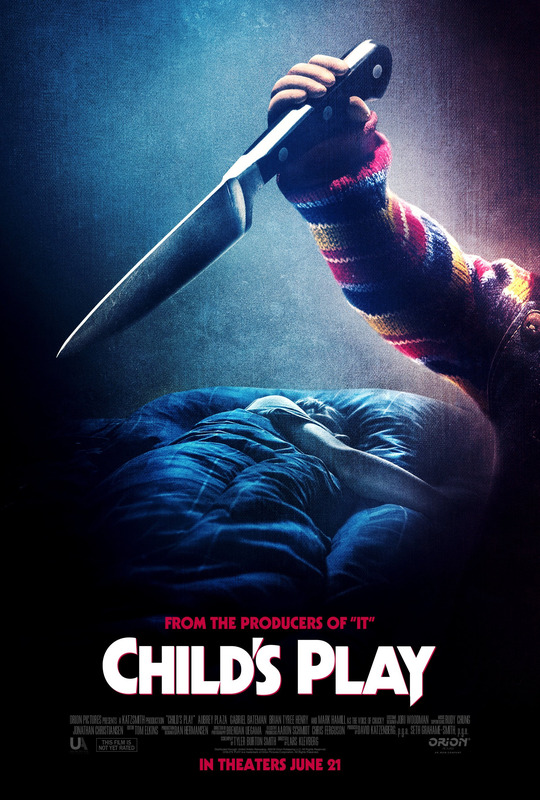 I waited until home video and rented it. 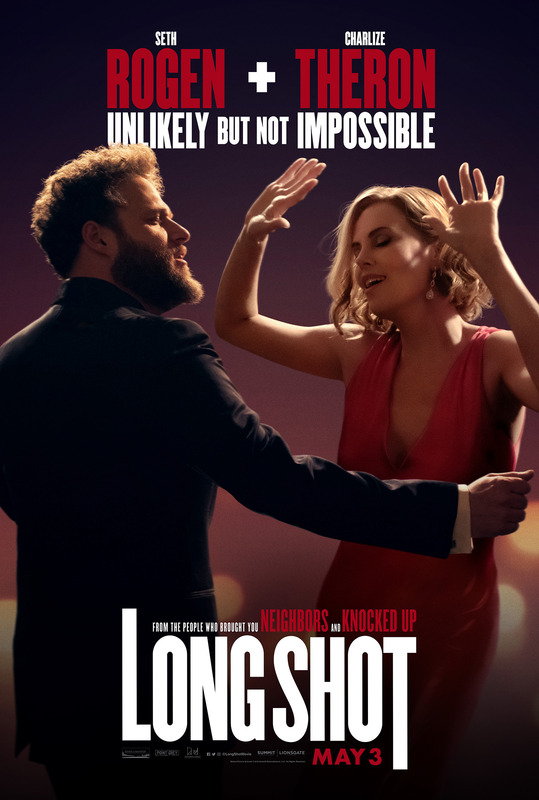 Did I enjoy the movie then for what it was, yes I did, but it never struck me in such away to where I was obsessed with the movie. 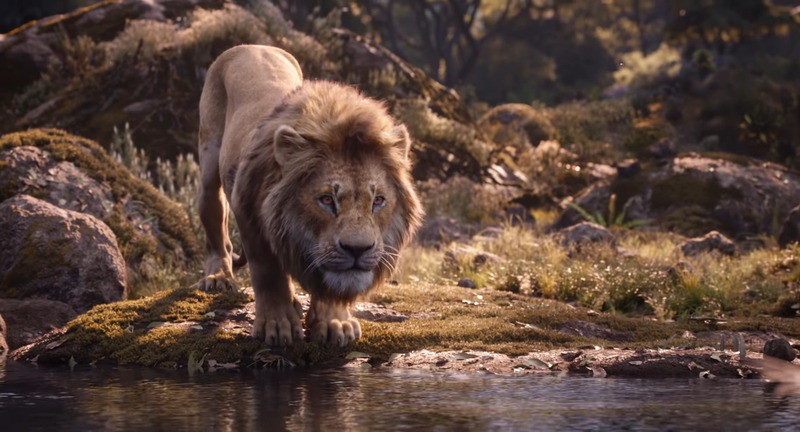 Maybe if I had been about ten to twelve years younger I might have different feeling for the movie, but I don’t. 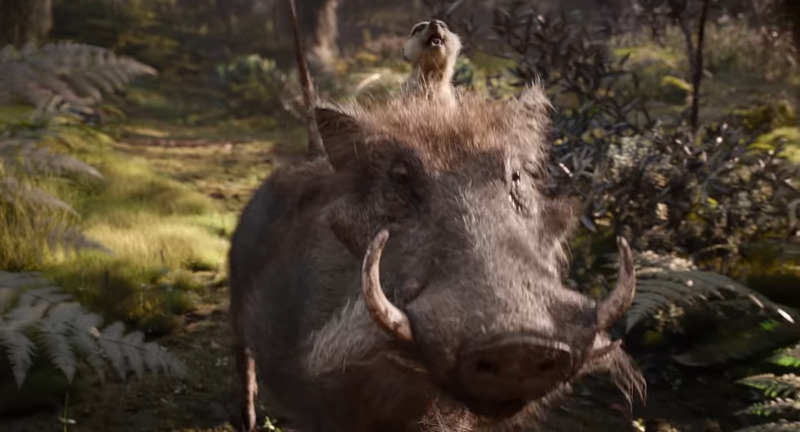 With that being said I am intrigued with this version of The Lion King. 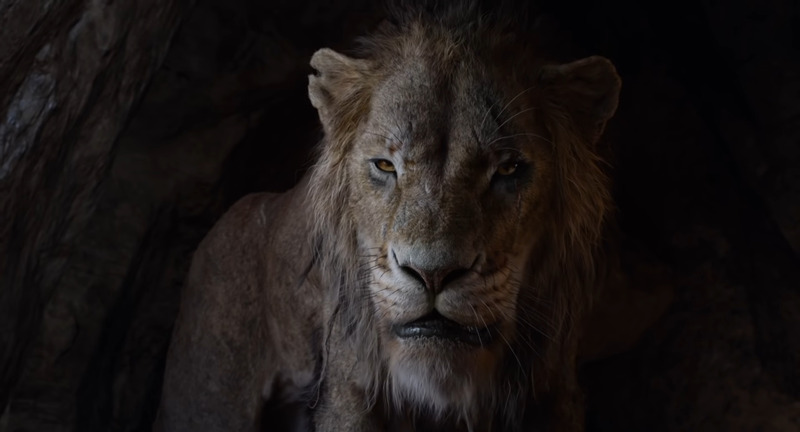 The Lion itself has always been one of my favorite big cats and with the realism that you get just by watching the trailer has peeked my interest a lot higher then I could of possibly thought. 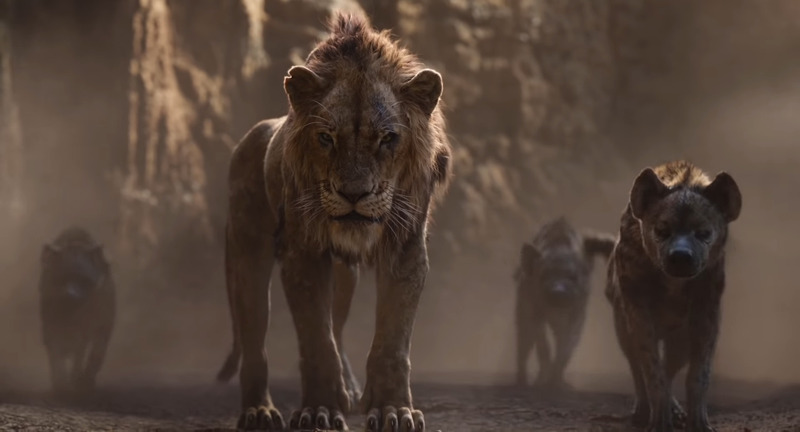 The Lion King opens in theaters on July 19th and I wouldn’t be surprised if this movie finishes 2019 as one of the top three grossing movies of the year.